This year I cannot get enough cactus in my life. And I am not alone, this trend is everywhere. 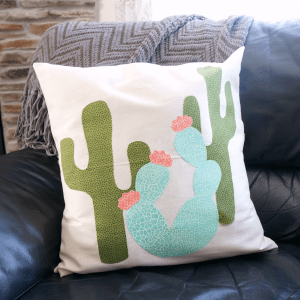 Cactus art, pillows, tshirts you name it it’s out there. 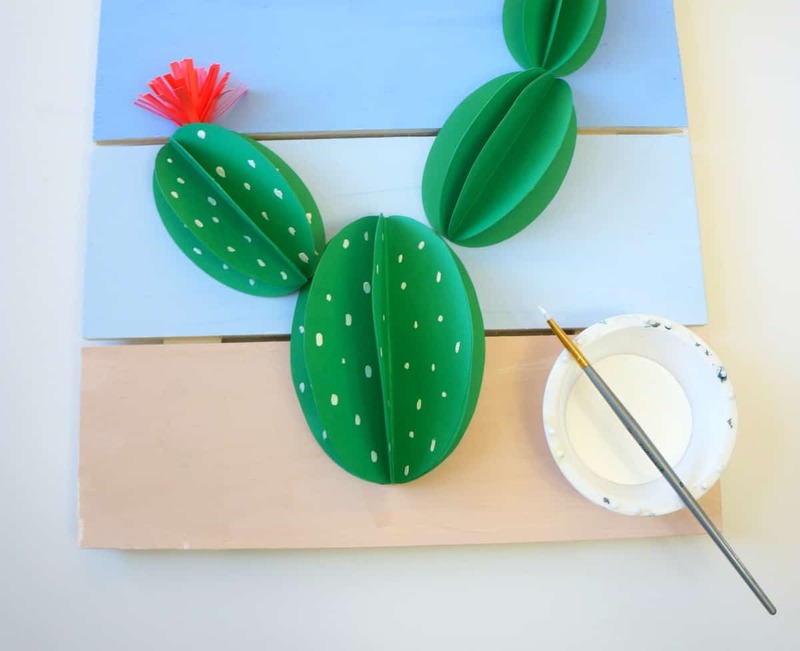 Being a crafter at heart I set to work on some adorable DIY cactus projects this month including this paper cactus pallet art. Why buy when you can DIY, right? I was inspired by many of the items I have seen in stores, but by creating something at home I was able to put my own spin on these pieces and really let my personality shine through this art. Growing up my family would make trips to visit and stay with my Grandparents about once a month. The most prominent memory I have of their home as a child is all the plants. My Grandparents were gardeners, indoor and out, they grew food and kept the most beautiful plants right in the middle of the city. Even in the winter their house would be warm and cozy and filled with the smell of flowers. Among the flowers were cacti. Big and small, all shapes and sizes. I could always relate to these desert plants because it didn’t take much to keep them alive. The first cactus my Grandfather gave me….I killed. But the second one I kept alive for a long time! 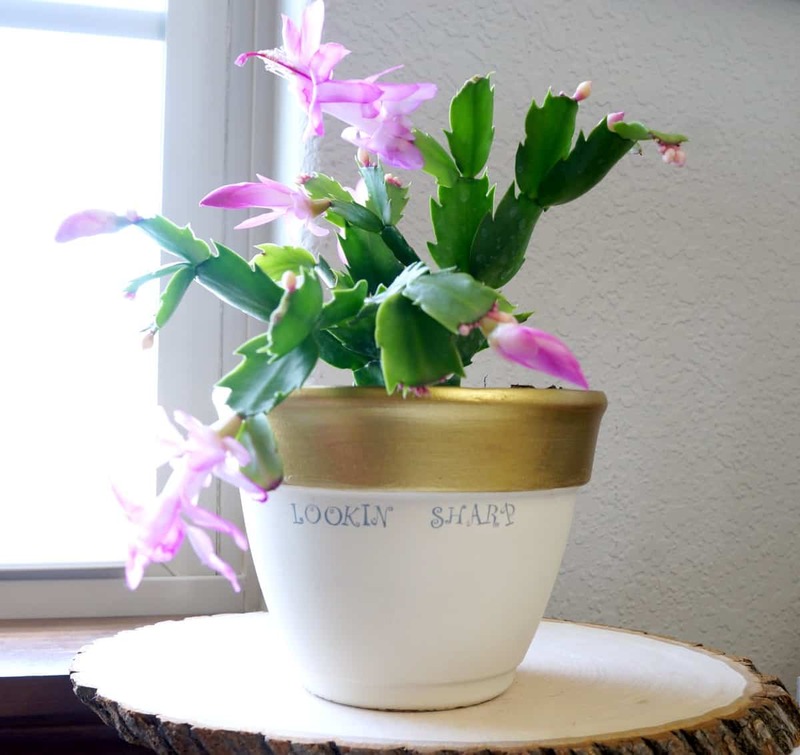 Honestly I do much better with paper and painted cacti, but I do have some real cacti in my home and they are thriving. This plant is bright green and comes in so many beautiful varieties. I was inspired to create a paper cactus pallet art with a vibrant blue background and pops of pink color. 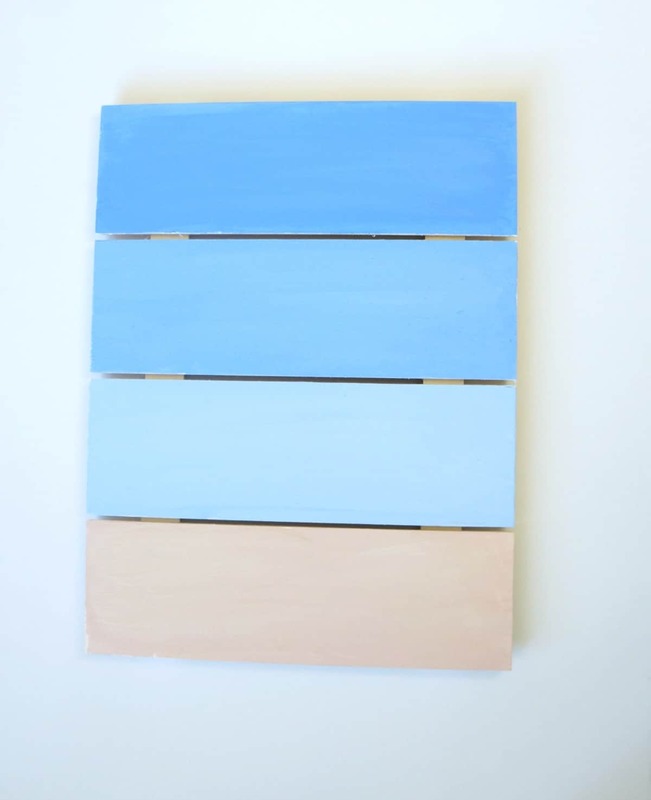 I started by painting the slats of my pallet to mimic sand and sky. I mixed gold and white paint for the sand, and blue and white to create various shades of sky. 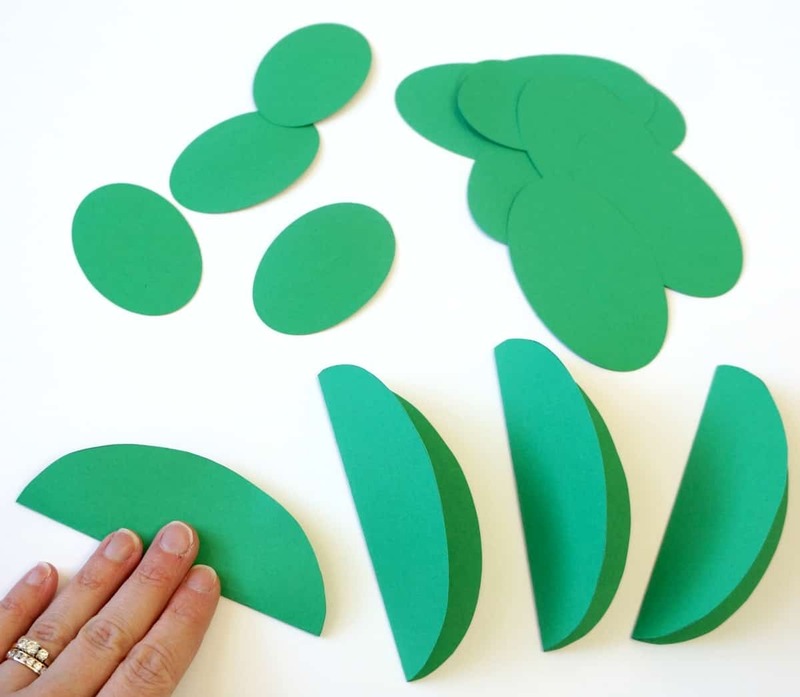 I used the template to trace and cut cactus shapes from green cardstock. 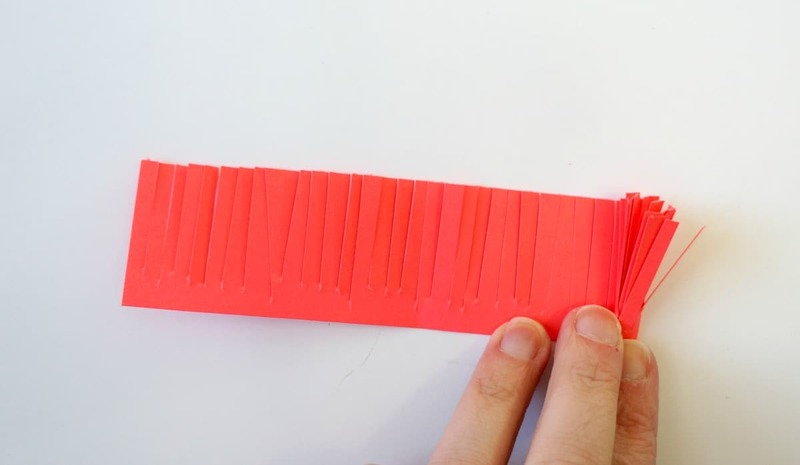 Once cut, I folded each oval in half. To make one cactus barrel I glued the sides of 4 ovals together to create a 3D look. 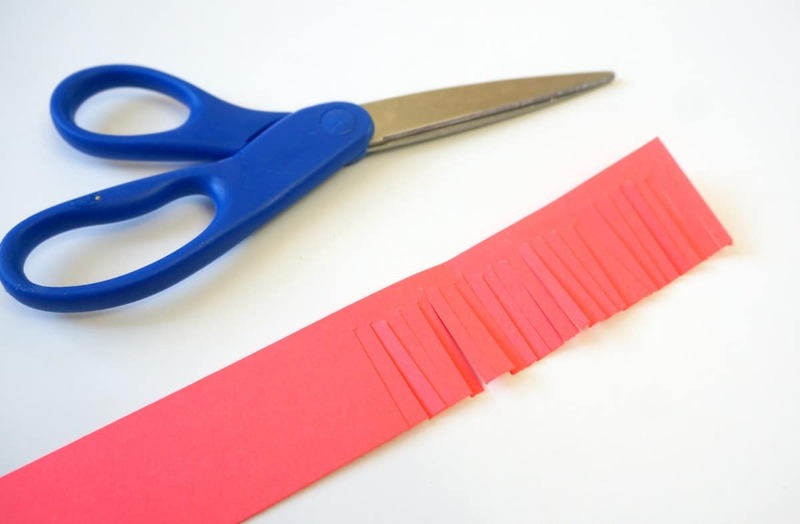 I traced and cut a long rectangle from pink cardstock and cut fringe along one edge. I rolled the fringe to create a flower and used glue to secure the ends. I played around with placement until I found the perfect cactus for this pallet. 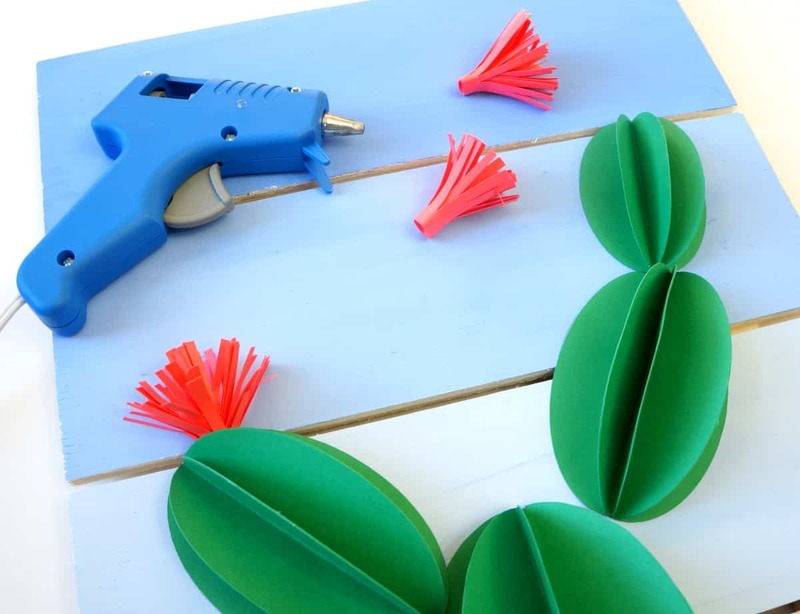 Then I used hot glue to attach the cactus parts to the wood, and the flowers to the cactus. To finish off this paper cactus pallet art I used white paint and a fine brush to dot spikes onto my cactus. 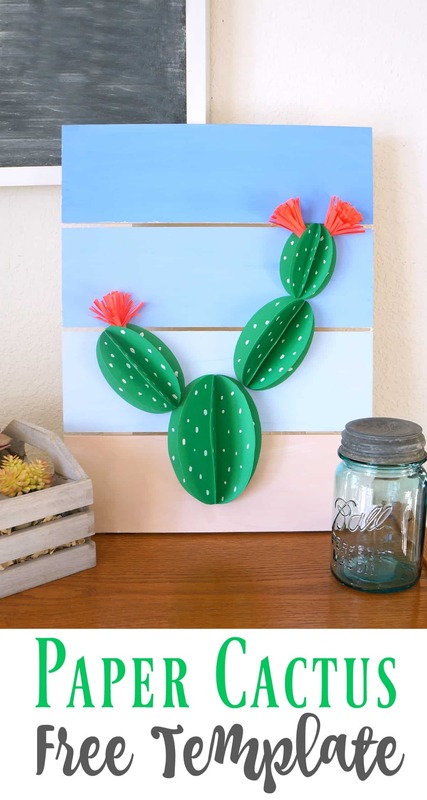 This paper cactus brings bright color and a fun southwest vibe to my living area. 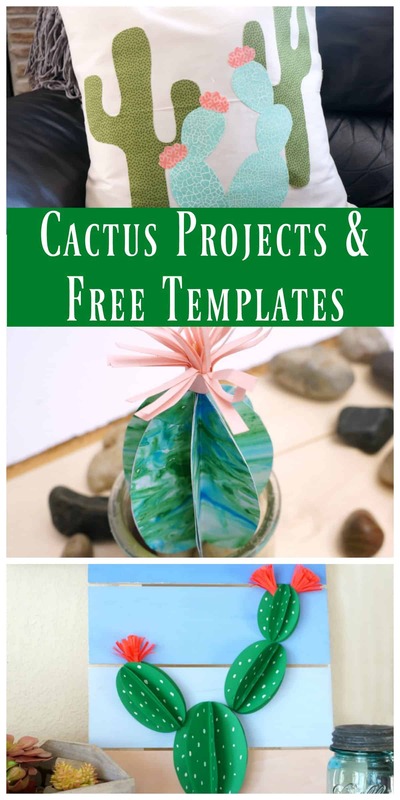 If you like this, be sure to grab your free template for this and other cactus projects. Thanks Heather! It’s is one of my favorite crafts right now. This is such an adorable project. 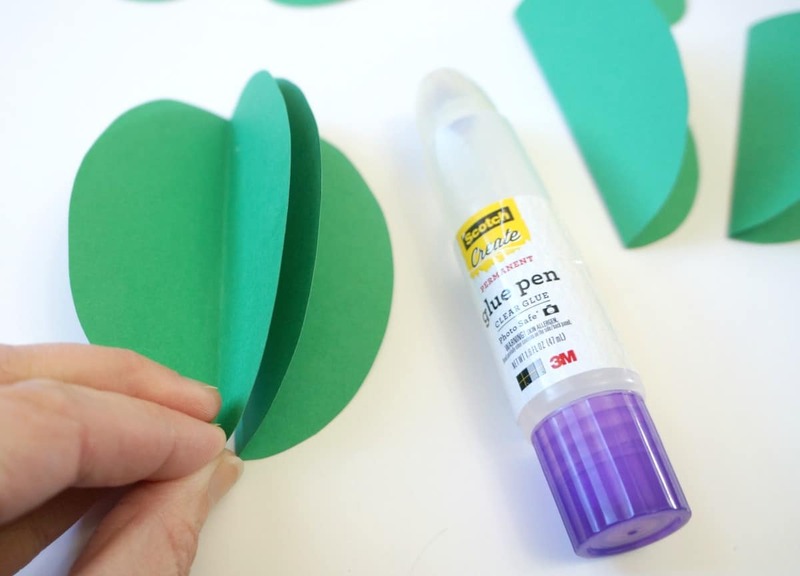 I love any craft that involves paper!